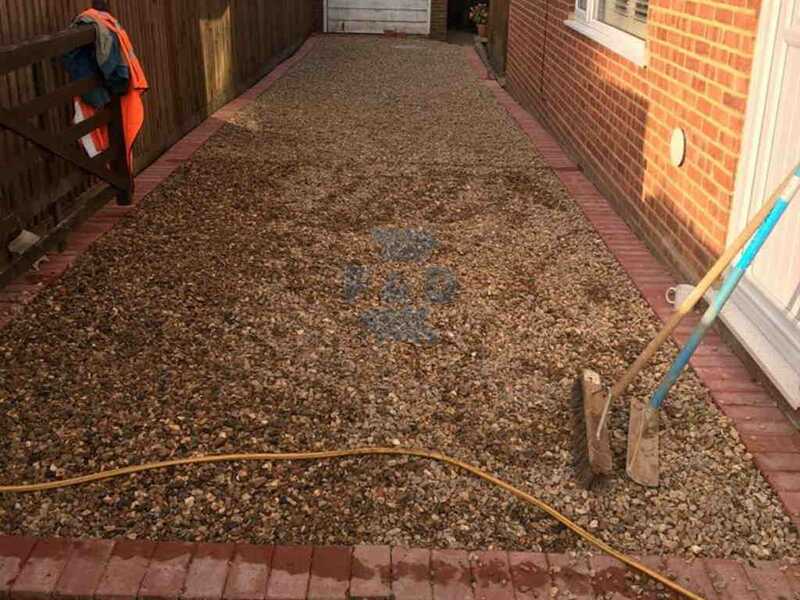 We are expert gravel contractors who have 15 years of experience at installing gravel driveways in Bournemouth. 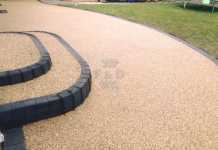 We can offer you choices on the most suitable type of gravel for your driveway or patio area. Options on sizes and colours. 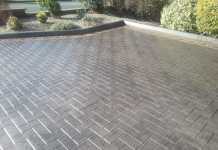 Unbeatable value when compared to paving or other types of driveway options. 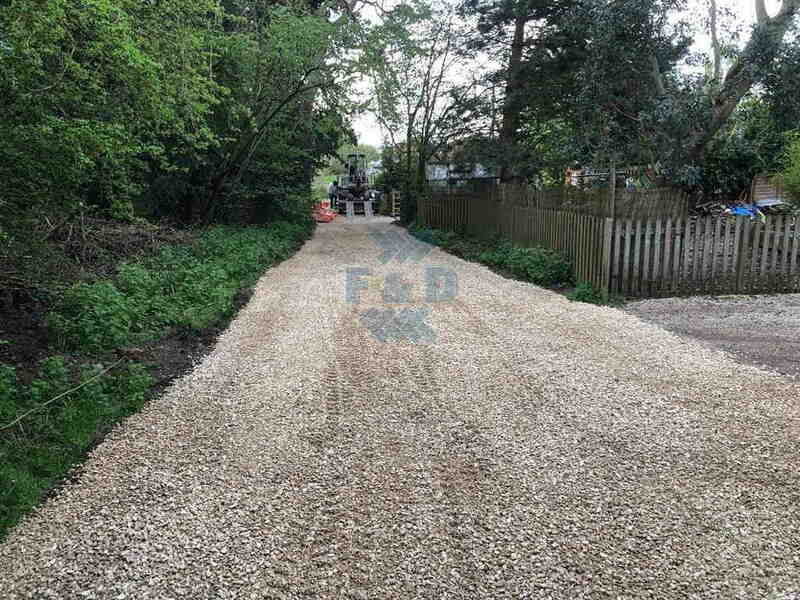 Our team can meet you and go through the options available including the different textures and sizes of gravel available for your driveway. 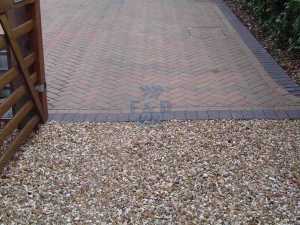 This has an impact on how easy your driveway or patio is to negotiate as you walk through it. We can give examples of the stone and give you a variety of colour choices to help the stone blend in with your home in Bournemouthshire. All the work undertaken by F and D Marshall is done to industry standards. The gravel driveways that are installed by us are capable of handling all types of vehicular traffic. 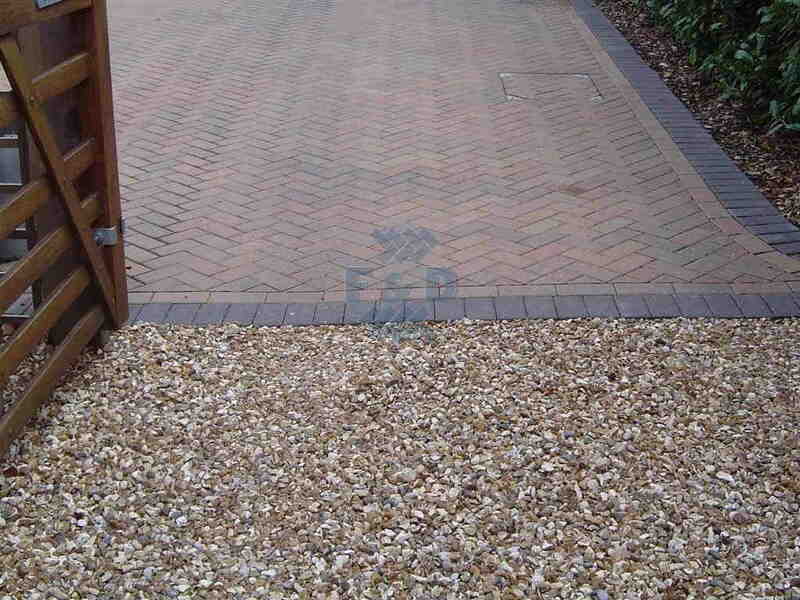 We provide a written warranty which provides cover on subsidence for 5 years on your newly installed driveway. 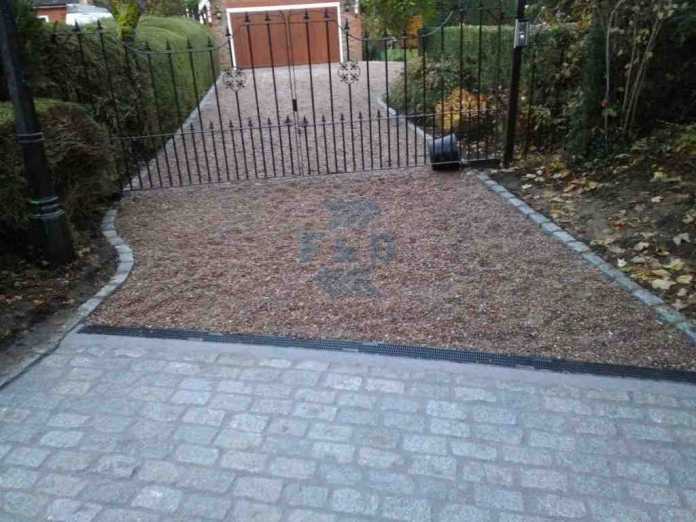 Gravel driveways make a beautiful and natural alternative to other types of driveway surfaces like paving and imprint concrete. We use only industry standard and natural stone products when it comes to your gravel driveway. 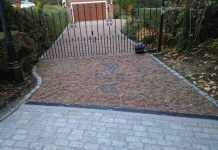 As with all natural products there is always a little variety in the colour of the stones. This is why its important to see some samples where you can have an idea over the finished look. If you would like to know more or see some of our quality work, give us a call today. Our team would love to hear from you. 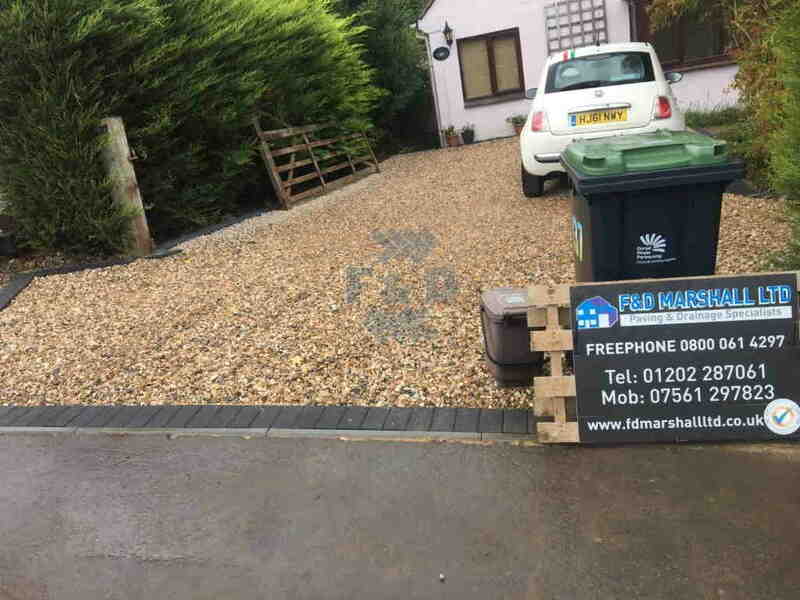 Don’t delay and give F and D Marshall LTD a call today, we look forward to hearing from you. 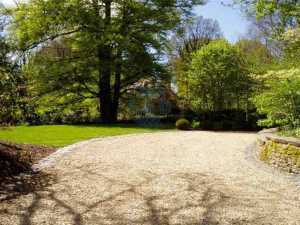 We don’t charge any fees for quotations and we do not require any upfront deposits. We have work references going back 15 years in Bournemouth. 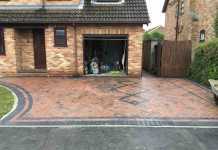 Check out our other driveway options by going to our driveway options page.